Volume and shipping* discounts - Buy more, save more! 10.5x10.5x10.5". Made w/ high quality commercial grade materials. Fully rigged & ready to crab right out of the box! Just add bait! Includes (1) SS Bait Spring installed & rigged w/ Item 22. 10.5x10.5x10.5". Fully rigged & ready to crab right out of the box! Just add bait. Includes (1) SS Bait Spring installed & rigged w/ Item 22. 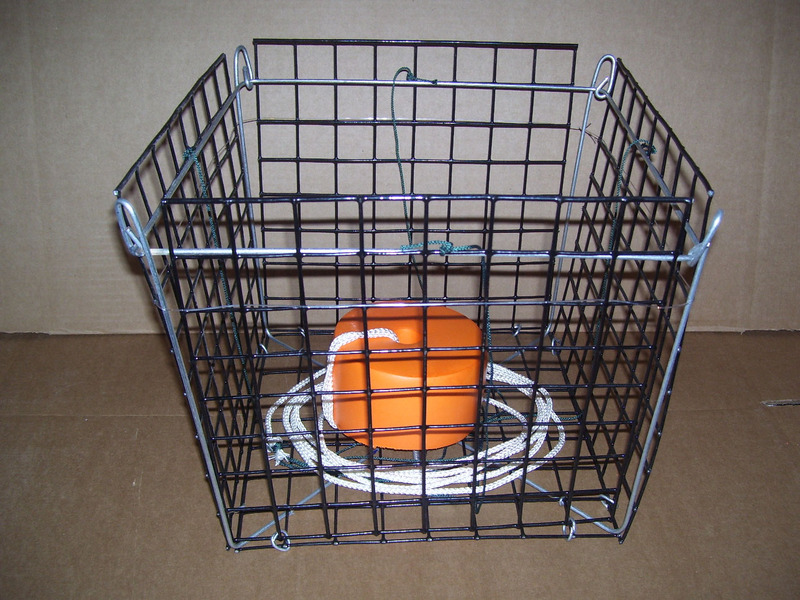 Read about Big Foot Traps here. 12x12x12". Fully rigged & ready to crab right out of the box! Just add bait. Includes (1) SS Bait Spring installed & rigged w/ Item 22. 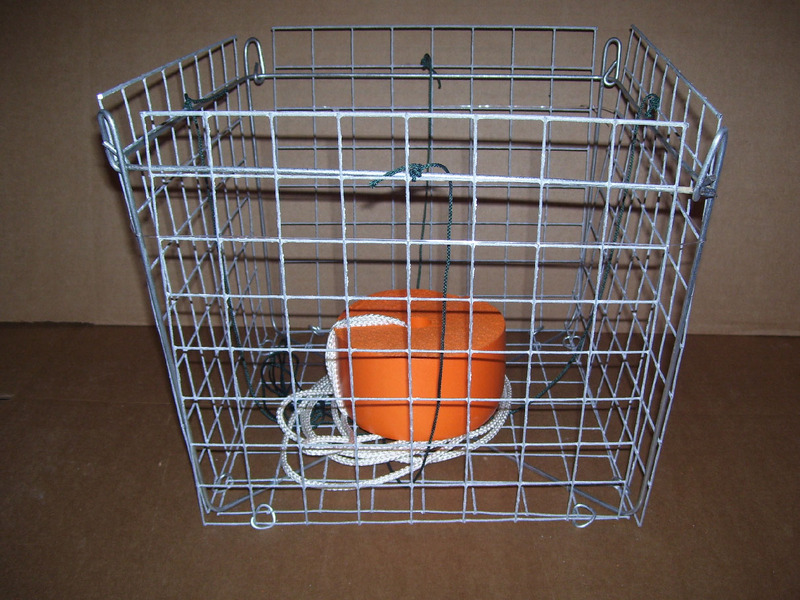 12x12x12" w/ 5 stainless steel bait springs installed. What a bargain. 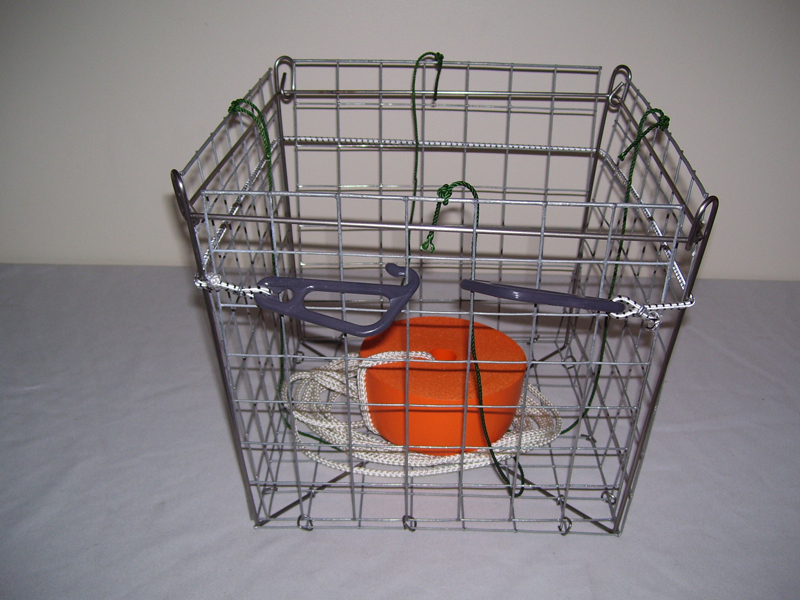 Quality galvanized rigged traps w/ SS frames that will outlast every other crab trap on the market! 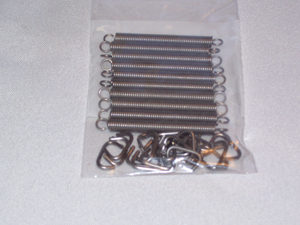 12x12x12" w/ 5 stainless steel bait springs installed. What a bargain. 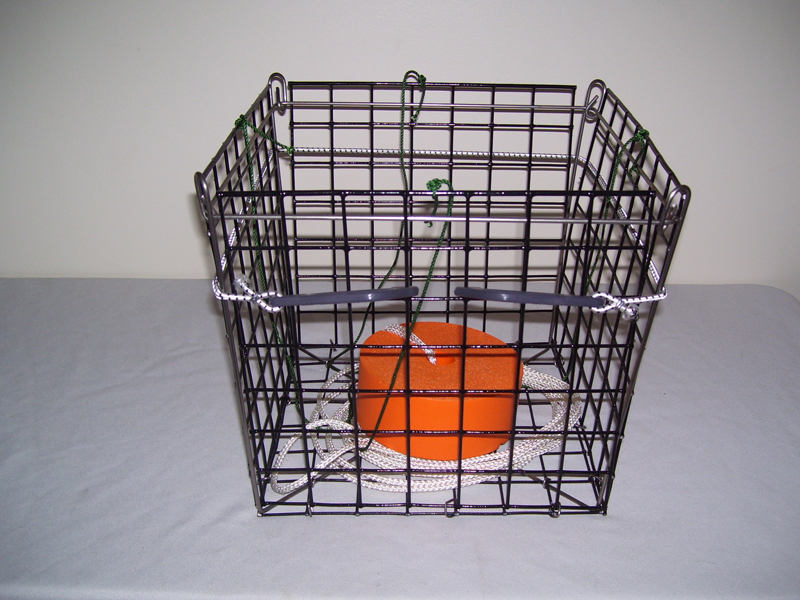 Quality vinyl rigged traps w/ SS frames that will outlast every other crab trap on the market! 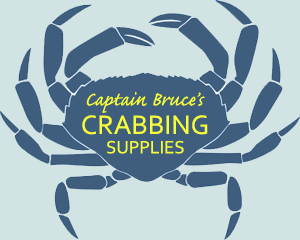 Tired of losing bait from your crab traps to catfish and turtles? Now you can pin your chicken necks or bunker to your traps using SS bait clips and never lose your bait again! 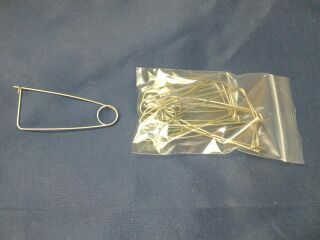 1) unhook pin, 2) slide bait up pin and 3) close pin.